We all know paid advertising is an effective and efficient way to reach our online audiences. A lesser-known fact is that digital advertising is not available to everyone. 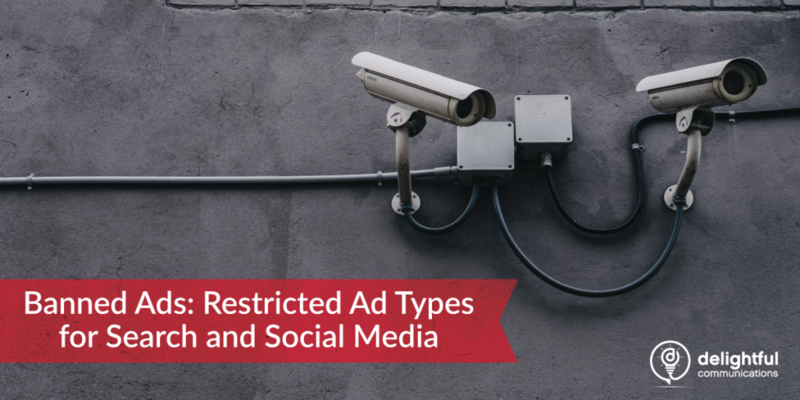 Some types of advertising are banned based on government ad regulations, and other ads are banned on specific platforms. Here are some of the latest changes in online advertising. “Should my business invest in a podcast or a webinar?” The short answer to this question: yes. 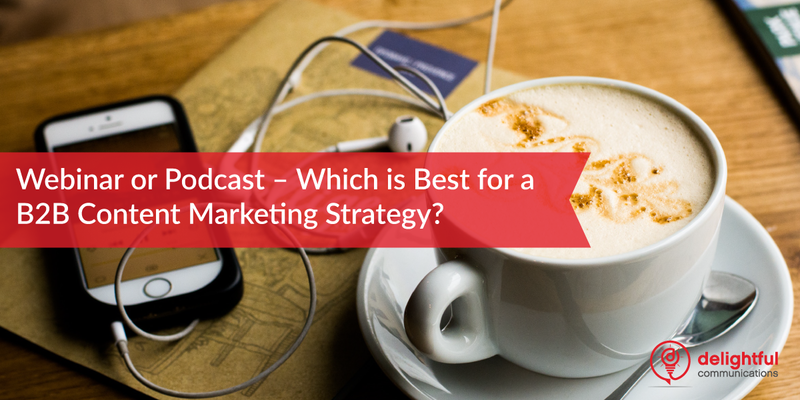 Choosing between a podcast or a webinar to convey your multimedia message has created a false dichotomy where business decision makers believe they must choose one over the other, implying a single answer is best. The more nuanced answer is that your business should invest in whichever of these technologies will meet your end business goals, or invest in both mediums if the content warrants. 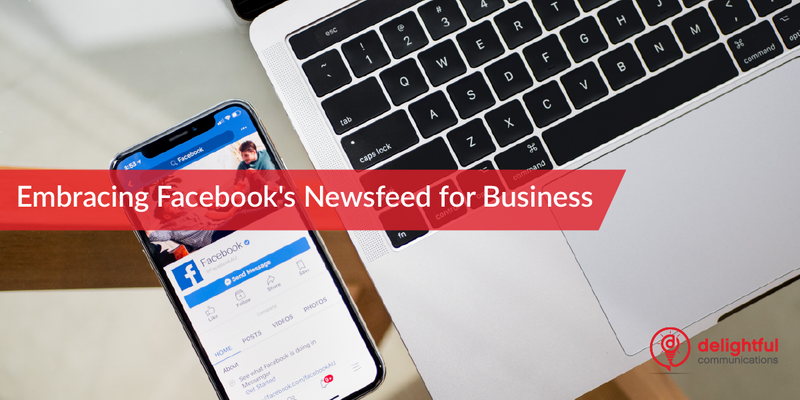 We all know the sky has fallen as the wails and cries of marketers everywhere announced Facebook’s de-prioritization of business news in mid-January. The group has emphasized a new focus on news from friends and family. Organic Facebook posts have long been a way for business small and large to affordably reach their audience. 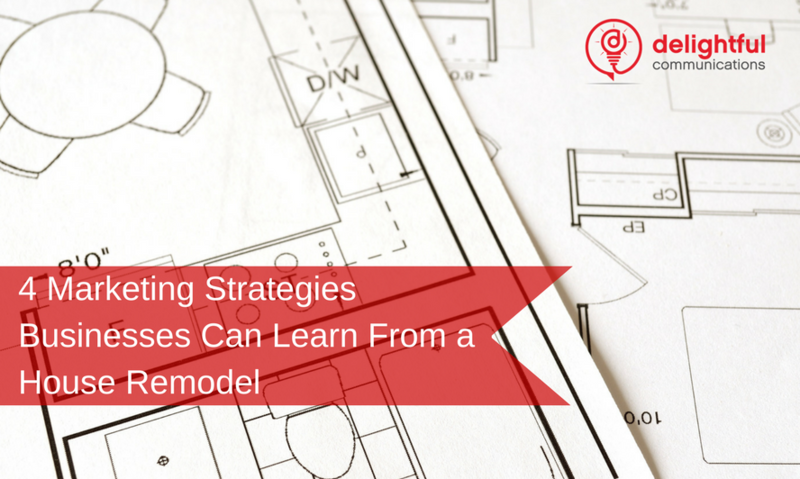 In the case of many small businesses, that has been the only way they engage online with their audience. Budgets have been tossed out the window and strategy has been re-plotted at a faster rate than Twitter’s #280. The Autumn event season is upon us, and the Delightful team is attending and supporting client events around the globe. We love the opportunity to work with companies to amplify and extend the impact of their event marketing through social media and video. 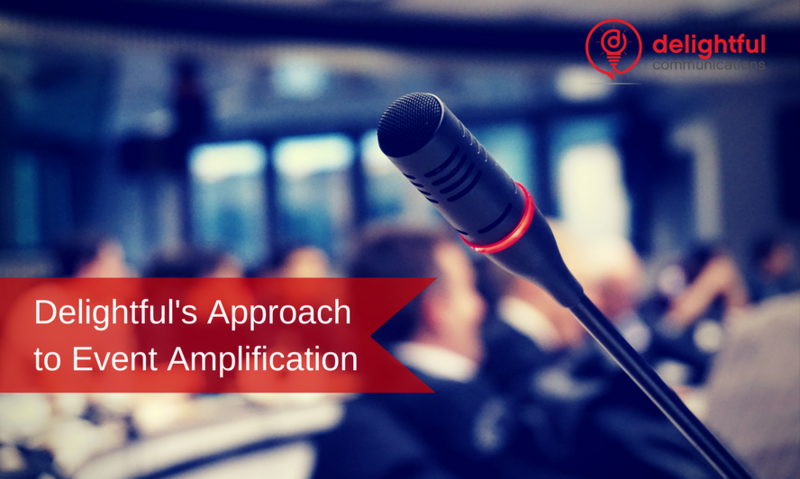 Event amplification allows clients to get more from the significant investment they make in event sponsorship and attendance. It brings the valuable content shared at an event to a larger audience, optimizing it for people “outside the room”. It also helps to increase the visibility of the personal brands of the leaders and speakers that travel sometimes vast distances to stand on stage and impart their knowledge. Following our Best Use of Technology win at the Content Marketing Awards earlier this year, the Majestic in Space campaign continues to impress award judges across the USA. 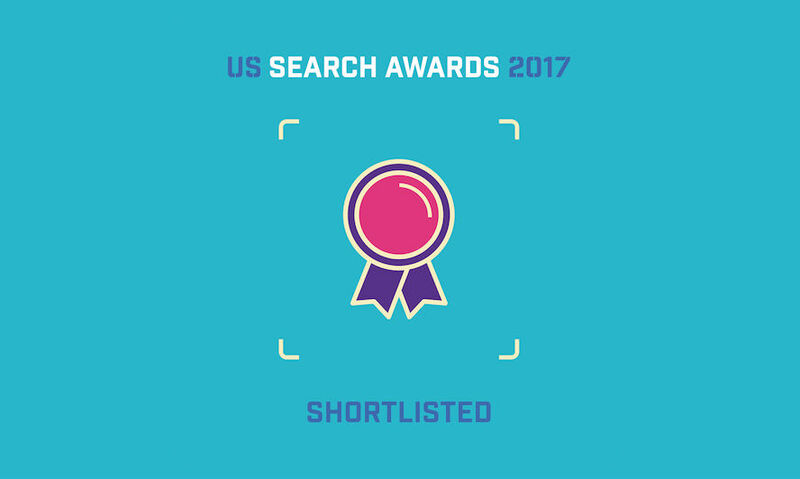 We are thrilled to announce that the partnership we helped to create with Majestic and Made In Space, has resulted in us being shortlisted in the Content Marketing category at the US Search Awards this year. We remodeled our house in Seattle a couple of years ago. It was quite a large job which included replacing the roof, furnace, windows, doors, floors, and adding a new kitchen and bathroom. In all we needed 8 specialist contractors to do the work and we needed it done quickly. While early summer is not the best time to request bids as it’s a busy time in the lives of contractors, I was amazed by some of these businesses lack of communication and marketing strategies. Channeling my frustration into some lessons learned, here are 4 of my takeaways from an experience that EVENTUALLY has helped us renovate a home we love living in.